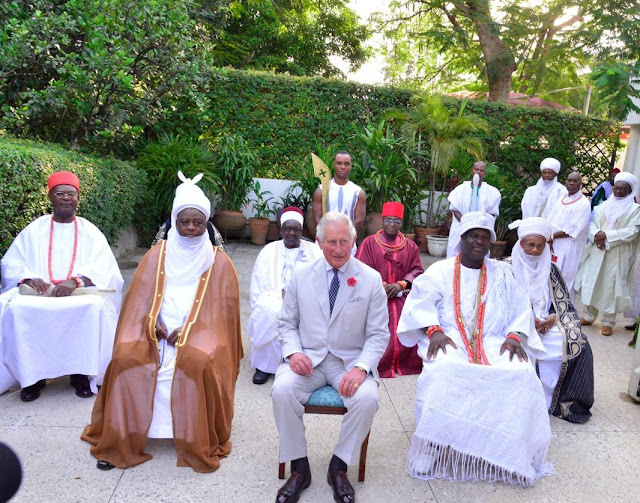 Nevertheless, although it’s true that Prince Charles is inferior in positional terms to the Nigerian monarchs he has belittled, that’s not really true in the global cultural economy. In his book Language and Symbolic Power, Bourdieu points out that in our everyday relational and discursive encounters, we habitually bring certain unspoken but nonetheless crucially important dispositions to bear, which he calls “habitus.” This habitus predisposes us to unconsciously confer authority and prestige on some people and deny same to others. 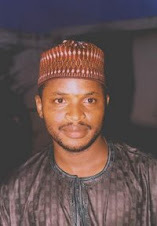 It also structures our perception of social and cultural reality. That, for me, was a powerful sociolinguistic manifestation of the internalization of inferiority. Honoring Prince Charles’ invitation to Abuja was only the cultural and political expression of this inferiority. Since Prince Charles is formally addressed as “His Royal Highness,” as most of our monarchs are, they have titular parity. 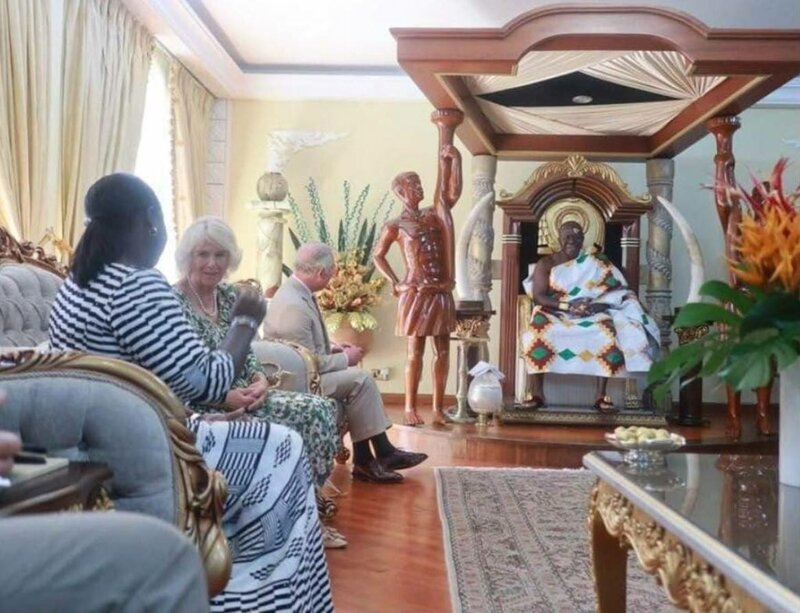 When you add Prince Charles’ symbolic and cultural capital to the mix, it’s easy to see why our monarchs were effortlessly intimidated into authorizing their own humiliation.